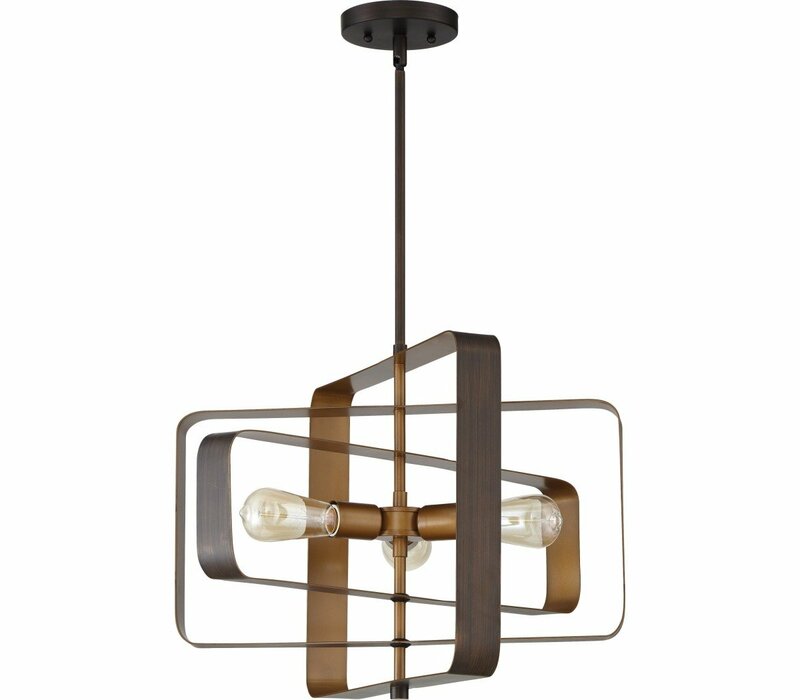 The Linked lighting series is a hub of rectangular shapes suspended from a single pendant to create movement and visual interest. 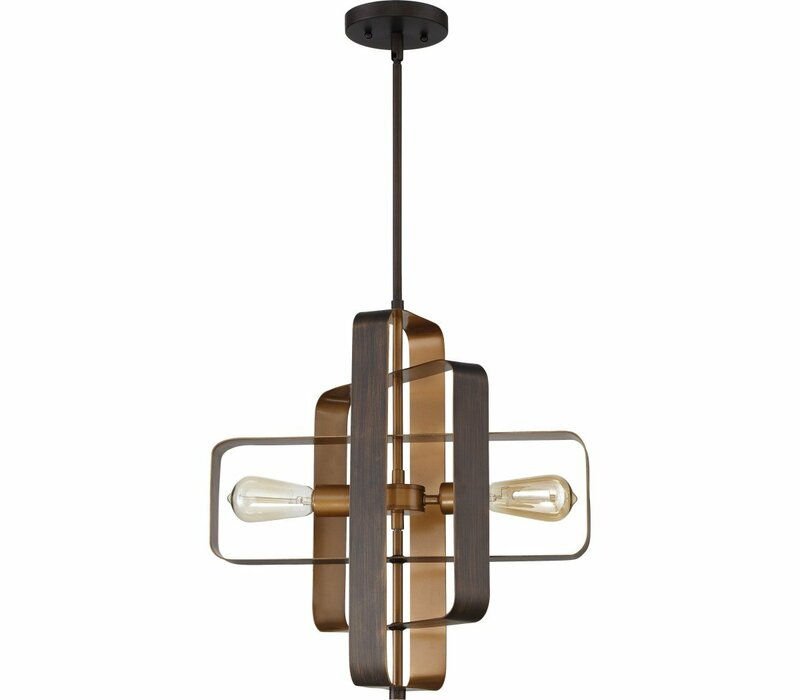 The brushed gold interior finish complements the hues of the aged bronze brushed outer finish. 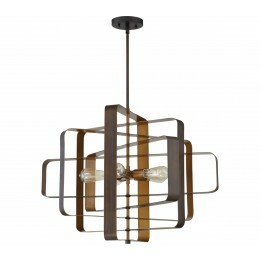 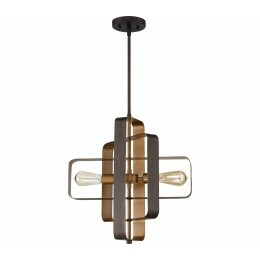 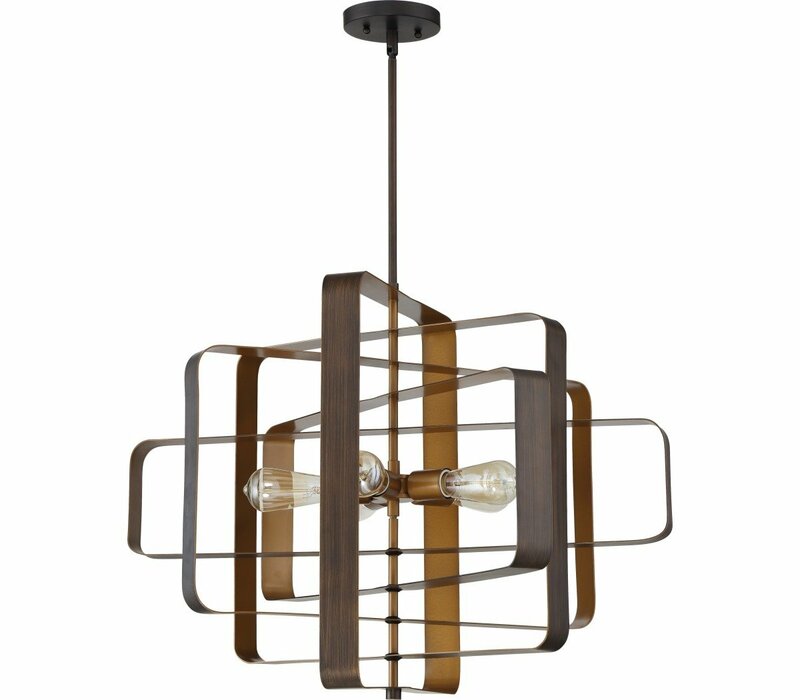 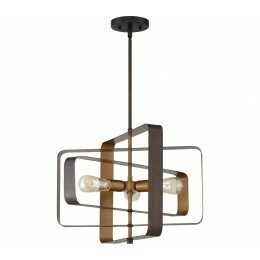 This unconventional chandelier series registers as a striking transitional accessory.